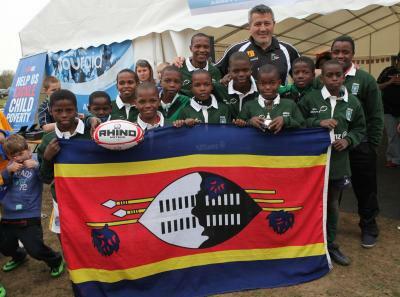 The Swaziland Rugby Union today announced the training schedule for Sizeze Eswatini, the national side. The training sessions will take place at the university of Swaziland's sports field. The first training session will be an 'open' session and all players who would like to try out for the national side are welcome. SKRUM volunteer Lawrence Bailey arrives. SKRUM volunteer Lawrence BaileyThe SKRUM programme welcomed their latest volunteer today, Lawrence Bailey will be in the country working with SKRUM and assisting with schools rugby development and he will also assist with the coaching of the national side. It was confirmed tody that the Swaziland national side, Sizeze Eswatini will host the Lesotho national side in an international friendly to be held on Saturday May 24th. This was confirmed by national team assistant coach Callum Oliver. This will be the second time the two sides have met in 2014. 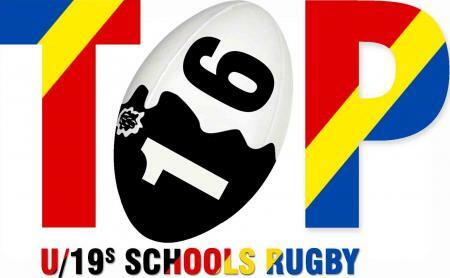 .The TOP16 U/19's inter Schools 7's tournament will kick off in June. The announcement was made at the SRU office. A Teacher Coaches Workshop will be held on Wednesday May 21st in Manzini were the 2014 TOP16 will be officially launched. .It was confirmed today that the national rugby side, Sizeze Eswatini will be playing in the up and coming CAR Africa south 1C rugby tournament to take place in Botswana from the 12th to 22nd of June. Callum Oliver with Director of Sport, Sipho MagagulaNewly arrived coach Callum Oliver was summoned to the Ministry of Sports this week to meet with Sipho Magagula the Director of Sports at the ministry. Magagula was full of praises for Oliver and his committment to improving and developing the game of rugby within the Kingdom.